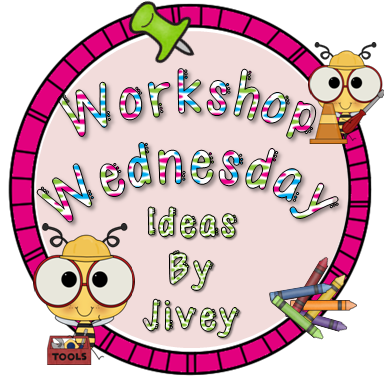 I am linking up with Jivey for Workshop Wednesday, woohoo!! 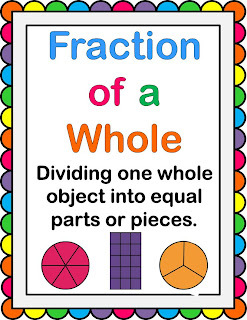 This week's topic is teaching fractions. 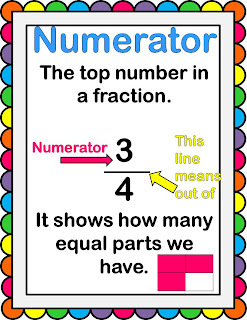 I have to tell you, up until last year, fractions was one of my least favourite math concepts to teach. I am not sure if it was the material or that I usually leave it till right before testing and then I feel totally stressed. Either way last year I found a few resources that really helped me out so I thought I would share them with you. 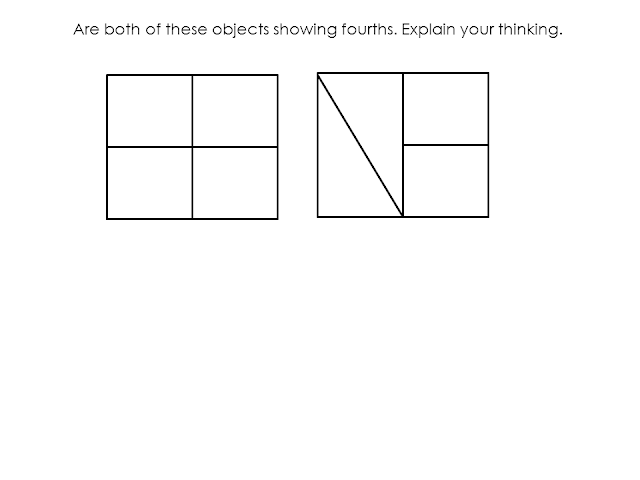 This brought about a lot of discussion about what a fraction was, what makes something fourths and how can we prove our thinking. Another idea of hers that I used was asking students if they would like to have a half of a chocolate bar or a whole chocolate bar. The students all chose a whole, so I said great. Gave them a Halloween size chocolate bar and took at a oversized chocolate bar for myself and broke it in half. This really showed them that the size of the object or set does make a difference when comparing fractions! 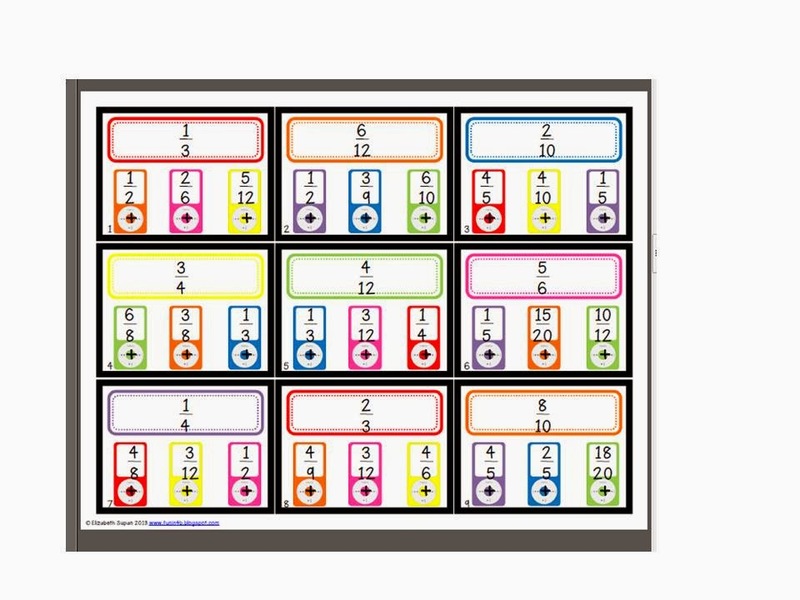 The last idea that I took from her posts and used was giving students a set of rectangles and circles and having them fold them into various fractions then displaying them on anchor charts. At first students would bring me their work and I would check to see if they made even sized pieces but some students were not taking it too serious - so I made them have two other students check their work and when they gave it to me to add to the anchor they said who had checked their work and if it was not a good representation I would call the checkers up and ask them to explain how it showed fifths or eighths or whatever the fractions was. 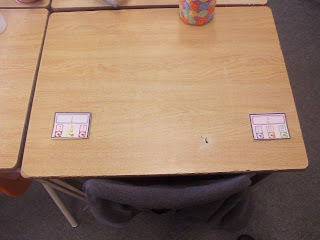 Next I was introduced to the fun math game of "Poke" by Elizabeth at Fun in Room 4B. I used her equivalent fraction ipoke cards and they were a big hit in my class. 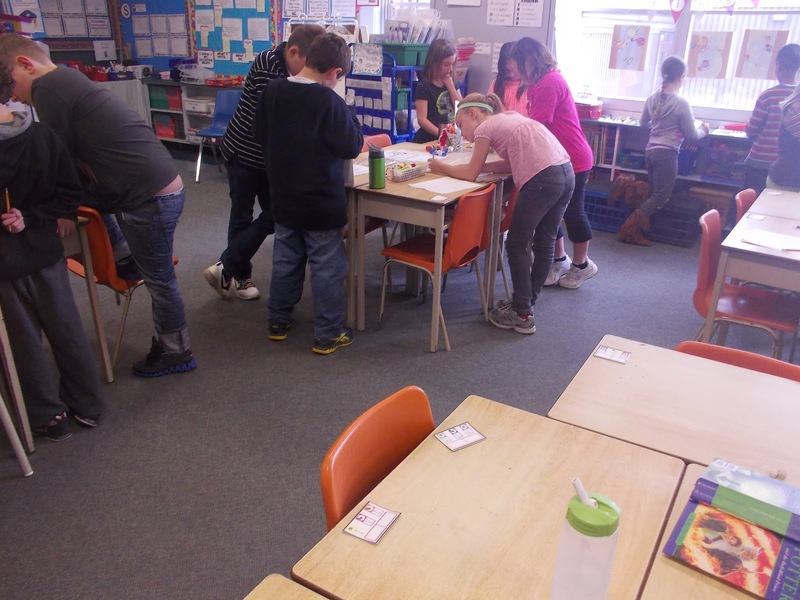 Pairs of students hard at work finding the Poke cards and checking their work! Here is a link to it at TpT. 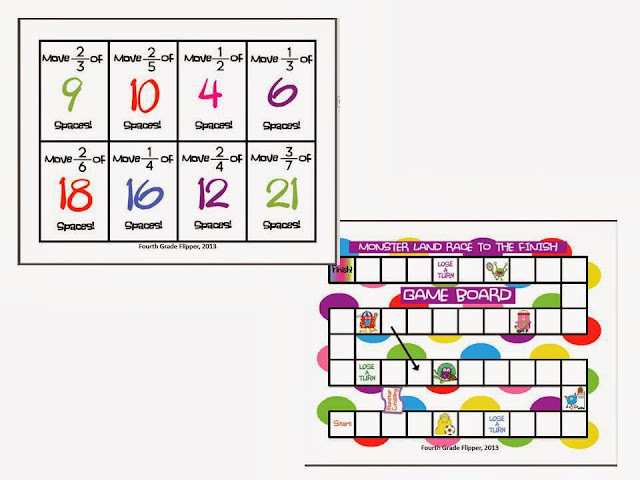 Finally I got the "fun"tastic Multiplying Fractions by Whole Numbers game from Holly at the Fourth Grade Flipper. 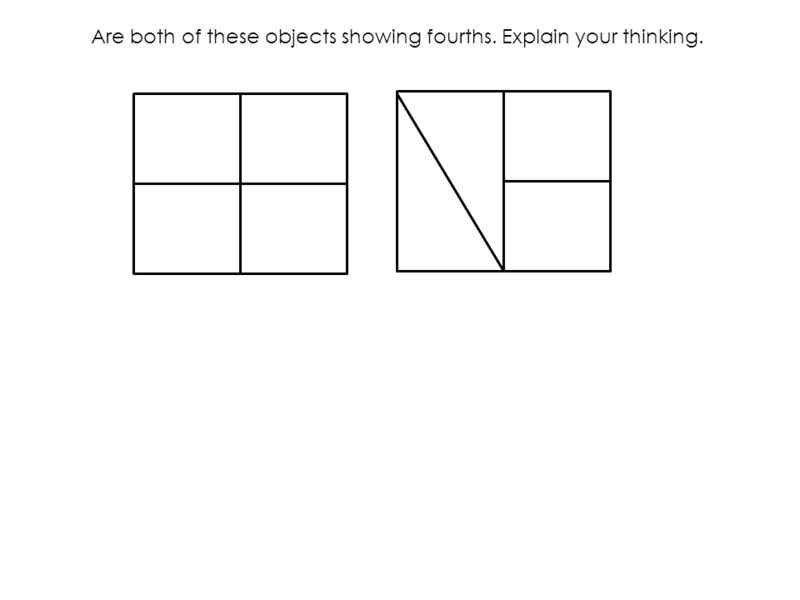 This is actually my favourite part of fractions to teach. I love seeing students get this concept. 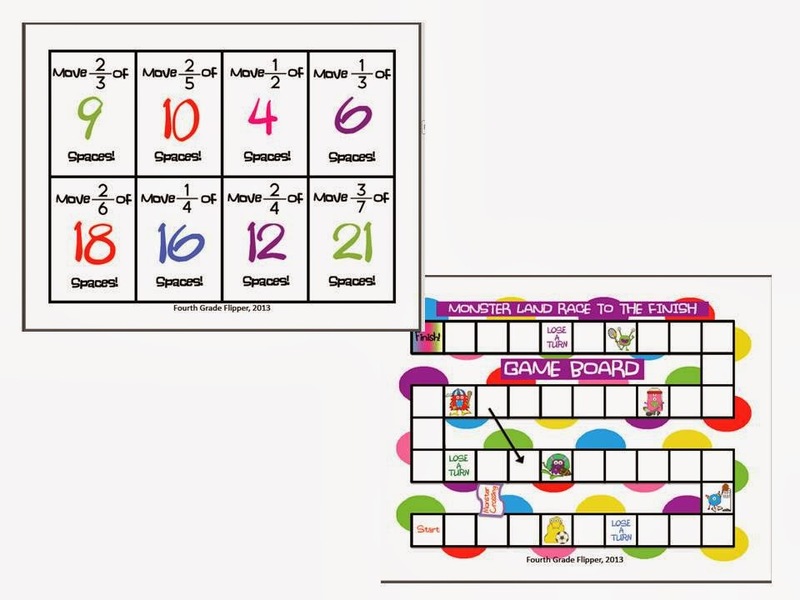 I usually teach it through fractions of a set with manipulatives first - but this game is a great way to reinforce the skills. I made a little fraction freebie last year. Click here to pick up a copy. Click on the picture to pick up a free copy of the posters. Love the candy bar example! It's perfect! (They won't forget that lesson!) I haven't used the poke cards yet, but I need to because I know they'd love them! I totally do the candy bar idea every year because it's always around Halloween when we start! That's so funny! I love ALL these ideas of course! Thanks for linking up! I'm excited to "steal" some ideas for next week's plans! I love the candy bar example! What a great way to remind kids that the original size of the object matters! Love, Love, Love these examples! I will be checking out Fourth Grade Studio next! Thanks for sharing these ideas! Can't wait to use them after Christmas when we start our fraction unit!